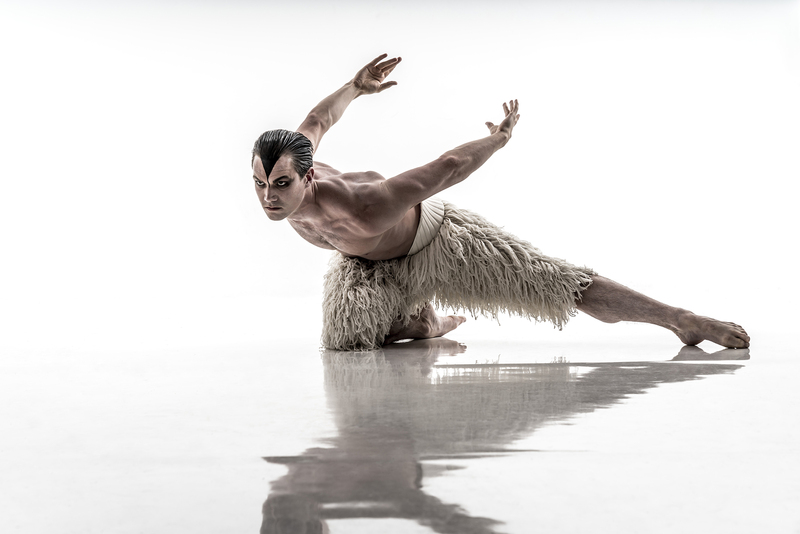 Retaining all the iconic elements of the original production loved by millions around the world, Matthew Bourne and award-winning designers Lez Brotherston (Set and Costumes) and Paule Constable (Lighting) will create an exciting re-imagining of the classic production. 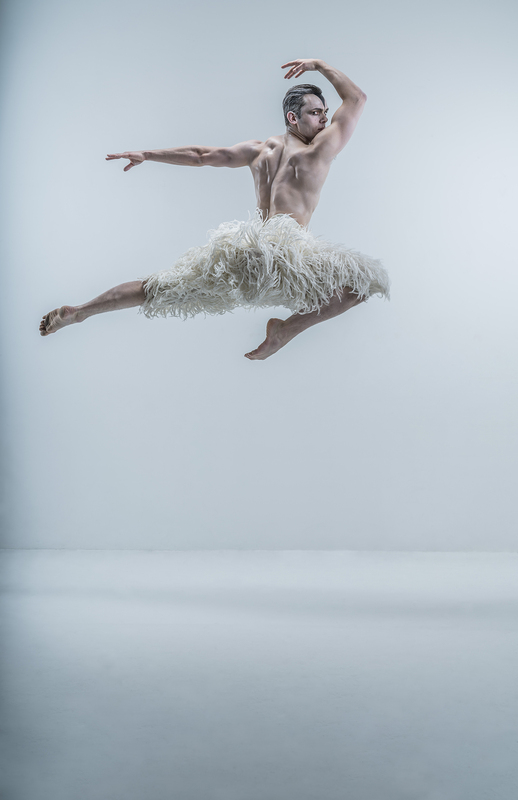 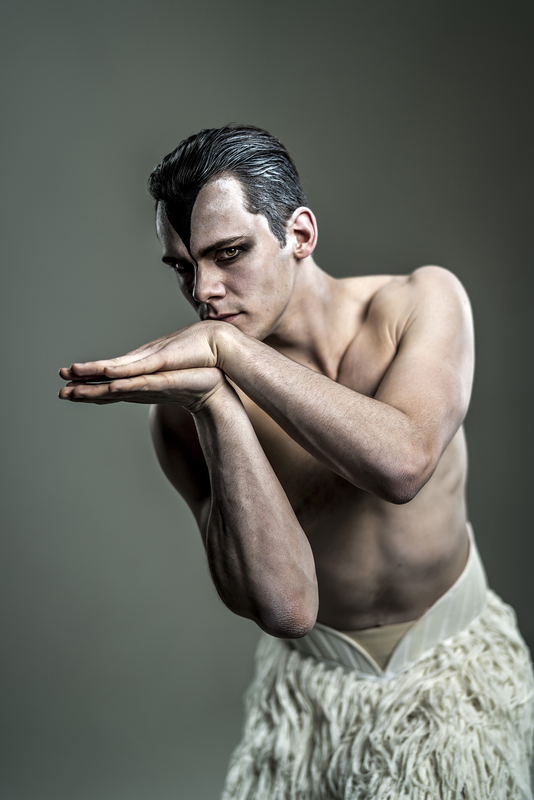 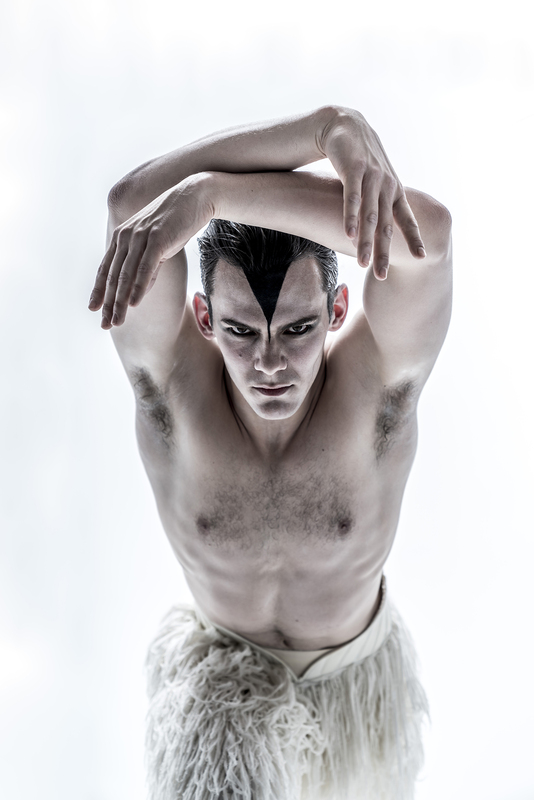 Thrilling, audacious and emotive, Matthew Bourne’s Swan Lake is perhaps still best known for replacing the female corps-de-ballet with a menacing male ensemble, which shattered conventions, turned tradition upside down and took the dance world by storm. 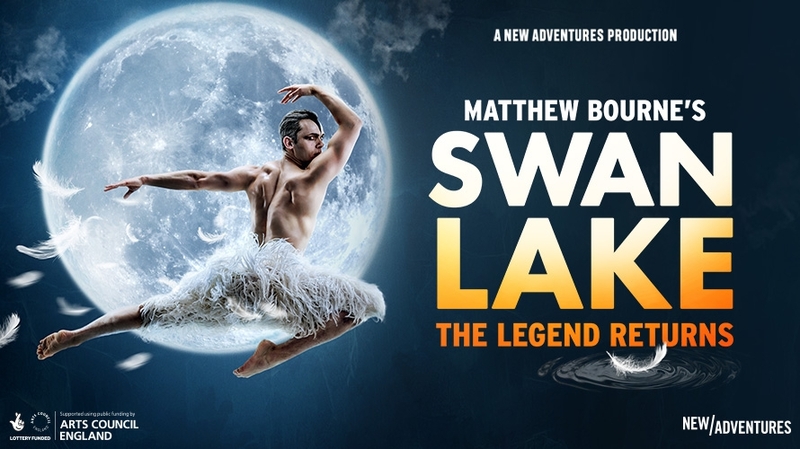 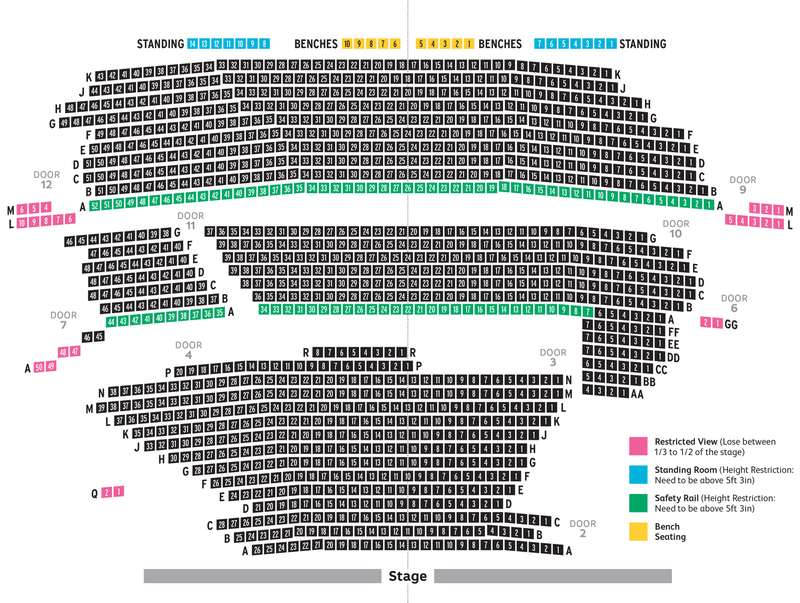 Collecting over thirty international accolades including an Olivier Award in the UK and three Tony Awards on Broadway, Matthew Bourne’s powerful interpretation of Tchaikovsky’s beloved masterpiece is a passionate and contemporary Swan Lake for our times.